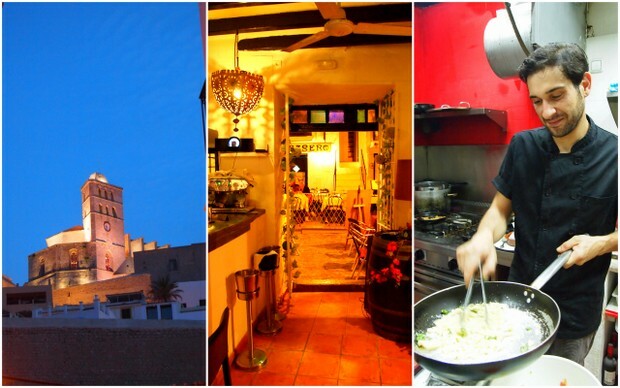 Italian Trattoria La Tana is located in Ibiza town, in a quiet secret alley way just below Dalt Vila’s walls. 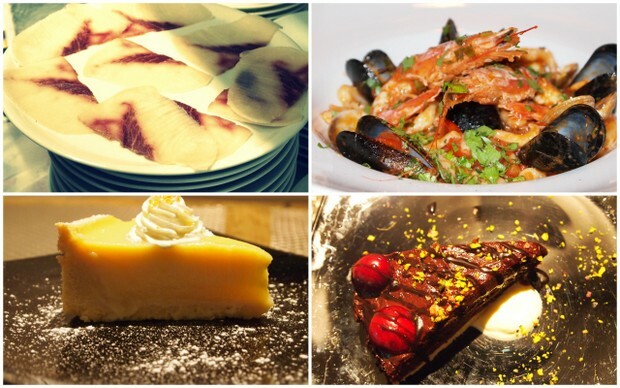 It is easy to get to and we love the quality of the food and romantic atmosphere this trattoria offers. Managed by Leonardo Cannistra from Messina who has created a variety of Italian mouth watering dishes with a touch of Sicily. His mother’s recipe for the involtini is in our opinion, the star dish at La Tana – the menu offers a variety of meats, pastas, salads and fish. From the main square, walk towards Ibiza’s narrow maize of narrow streets, climb the 10 steps to Carrer des Passadis and La Tana is just your left of this well known cobbled street.